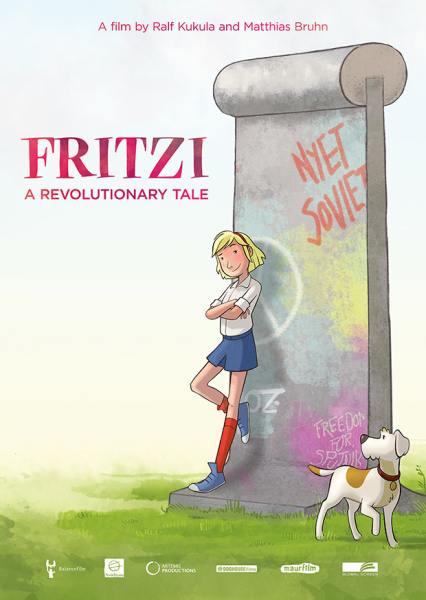 By chance, Fritzi stumbles into a demonstration. She sees the people around her risking arrest, committed to changing their country for the better. 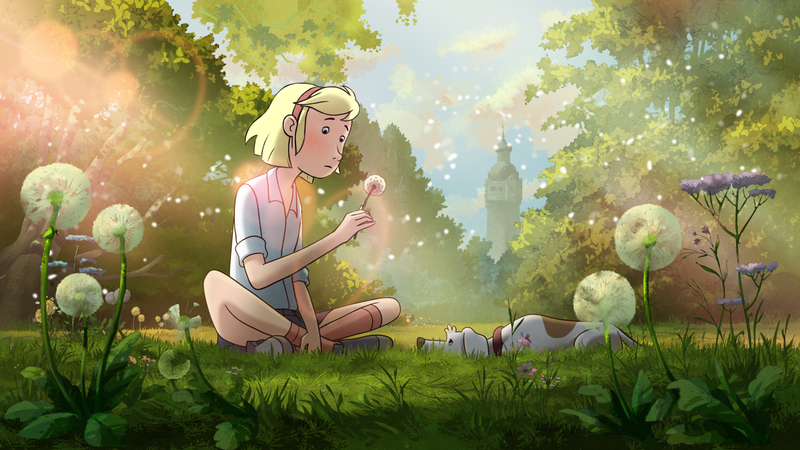 Inspired, Fritzi now knows exactly what to do: She has to help Sputnik find Sophie - no matter what! 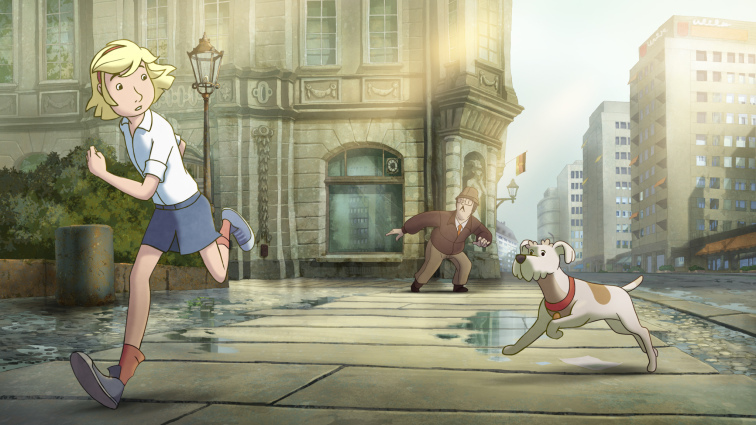 She got a postcard from Sophie from West-Germany, so she has a lead. 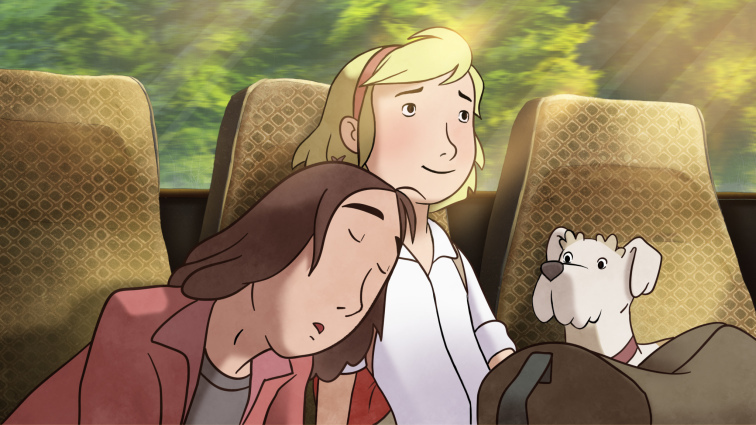 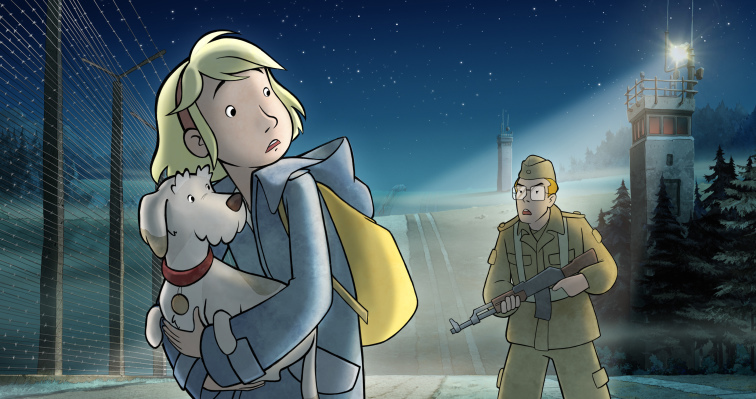 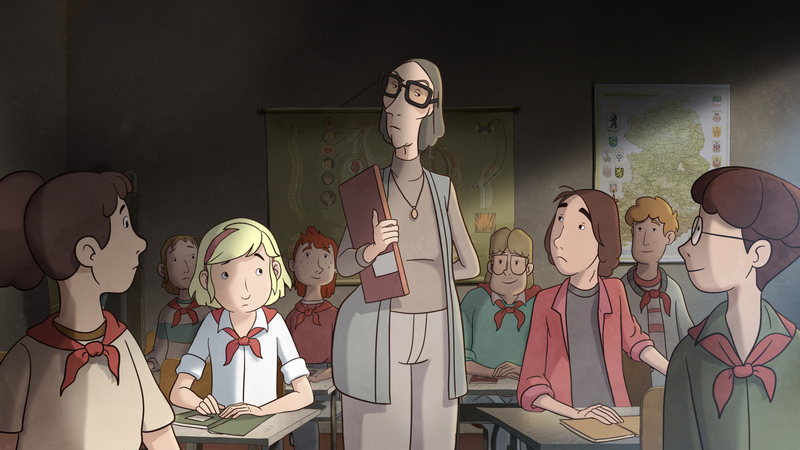 With the help of her classmate Bela, she tries to follow Sputnik across the heavily-guarded border on her own.